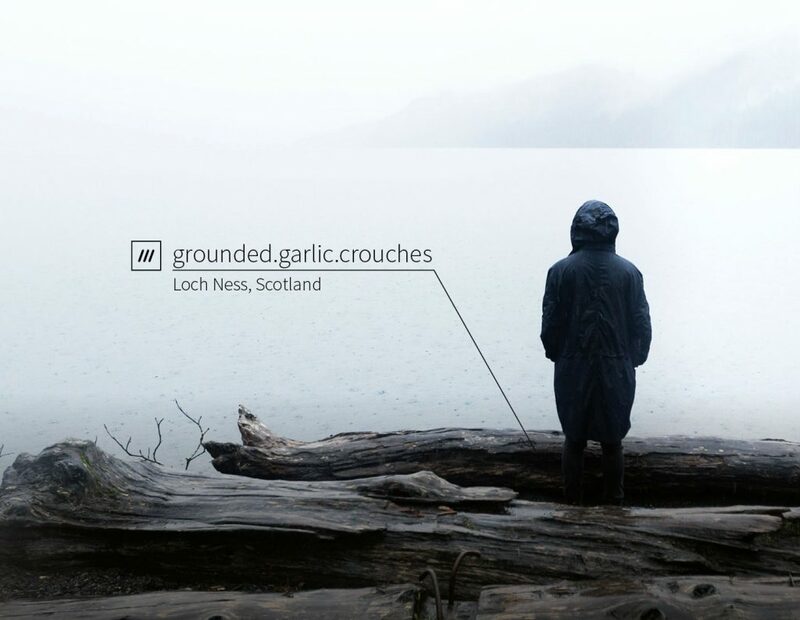 The essential app for people who like to get off the beaten track now comes with 3 word addresses. Pocket Earth was created for travellers, backpackers, adventurers and explorers. It is one of the highest rated navigation apps and with offline navigation, downloadable maps and travel guides it means that even in places with poor or no data reception people can still find the right place. 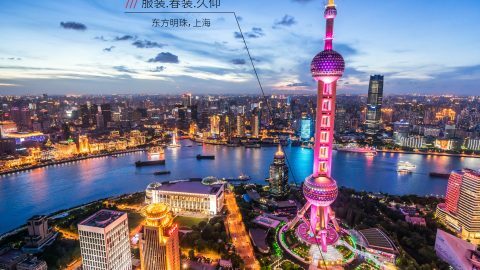 Users can select the city, region, or even an entire country to download and the maps come complete with information on thousands of Points of Interest, Wikipedia articles and travel guides. Pocket Earth uses community driven open data to populate their travel guides, including OpenStreetMap. Their ultra-fast OpenGL ES based MagikEngine uses the same graphics technology as video games to render vector maps in realtime. Unlike other map apps which only download pre-rendered images (map tiles), their maps are only a fraction of the size, and you can better control the appearance of the map with different style sheets and data layers. However one persistent problem when travelling abroad is poor addressing. Street addressing is often inadequate and while coordinates and alphanumeric systems are accurate they are prone to errors in transcription and communication. To solve this the latest update to PocketEarth integrates the what3words addressing system. 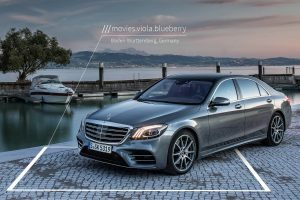 what3words is an address system that has divided the world into 57 trillion 3 metre x 3 metre squares and given each one a 3 word address. Users can now see their 3 word address wherever they are in the world, and can search for, navigate to and share any 3 word address, both on and offline. It means wherever you are in the world, you can find and communicate amazing sights, must-visit places and hidden gems – whether it’s the Redwood National Park camping ground at escalated.chasing.bonfires, a safe place to swim in Mexico’s Agua Azul waterfalls at locust.yachts.amplified or the hard-to-find entrance to the Baxpax Kreuzberg Hostel in Berlin at enhances.snipe.decks. Pocket Earth lets users take back control of their maps. Whether you are a tourist or an outdoor adventurer, Pocket Earth is useful for everybody. Now with what3words integration it’s even easier to explore and locate.” Kal Conley, Founder/Developer GeoMagik LLC. 1. In the settings menu go into “More Settings” > “Coordinates”. 2. 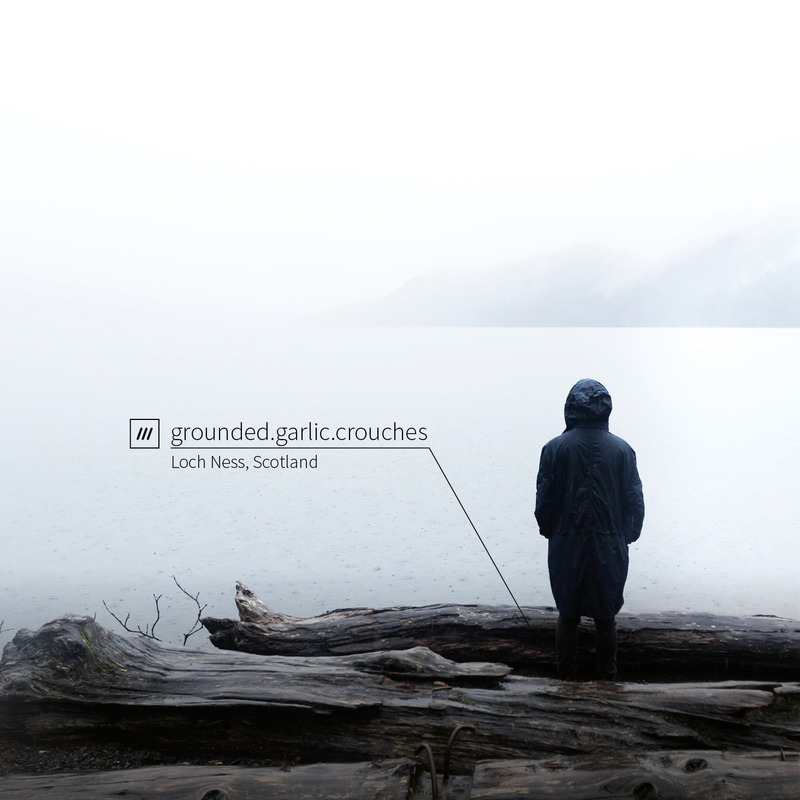 Choose “what3words” from the list of coordinate types. 3. what3words coordinates are now displayed at the bottom of the map and other places. 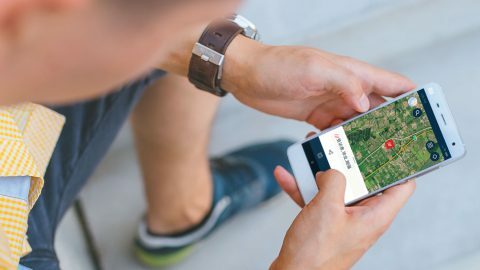 You can locate places with what3words at any time regardless of the coordinate mode by entering what3words addresses directly into the search bar. Targeted at travellers and hikers, PocketEarth’s apps offer global travel guides and offline maps for every adventure. 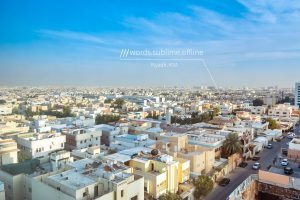 You can search and navigate to 3 word addresses around the world, and display the 3 word address for every location instead of GPS coordinates.